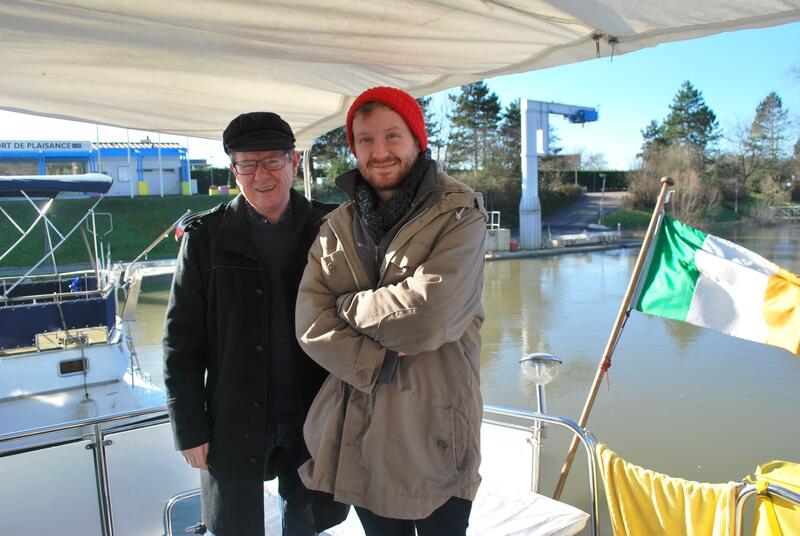 Living on a boat for the winter in the middle of France had us worried at the start, but it’s turned out to be a very mild winter here in Chalon Sur Saone. At home in Ireland this week it has snowed along the west coast – a rare event. What is happening to our weather? While we may have had a few cold nights on the boat, most of the time it has been very pleasant as the weather had been good. The locals tell us it has been a very mild winter compared to previous years. Chalon sur Saone is deemed to have a Continental climate, something we are not used to as coming from Ireland our weather is always moderated by the Gulf Stream, a band of warm water crosses the Atlantic Sea and sweeps up the West Coast of Ireland warming the whole country and saving us from temperature extremes. 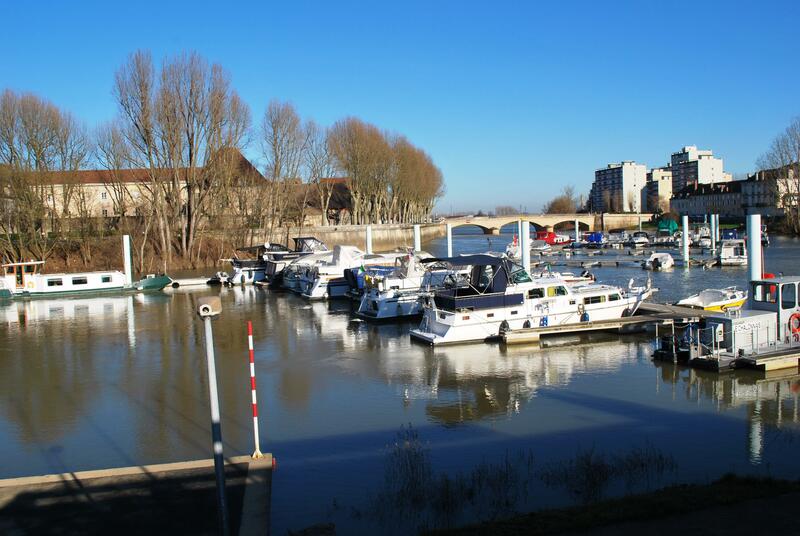 So it has come to us as a surprise that the January daily temperature in continental climate Chalon has ranged from a high of 10.7 degree C to a low of – 6 degree C. But we are not complaining as it has made life in Chalon great for us. It has been hard for us to judge the weather; it does not rain very often but when it does its very heavy and the temperatures can vary widely in one day moving from + 15 degrees C to – 5 degrees C in one day! “Last year was Earth’s warmest on record, according to separate reports by NASA and the National Oceanic and Atmospheric Administration released this afternoon. The average temperature was 0.69C above the 20th Century average, beating the previous record-holding years of 2005 and 2010 by 0.04C. With the exception of 1998, the ten warmest years on record have now occurred since the year 2000, according to analysis of surface temperature measurements by NASA and NOAA. So why is the world heating up? What role do we play in the issue of climate change and what are our responsibilities to help the situation? Having worked in recycling industry for most of my professional career, this is something close to heart and my conscience. It is so hard to resist using the car for short journeys or buying items at the supermarket with a high carbon foot print, but from now on I will try to make my own small (and hopefully easy!) 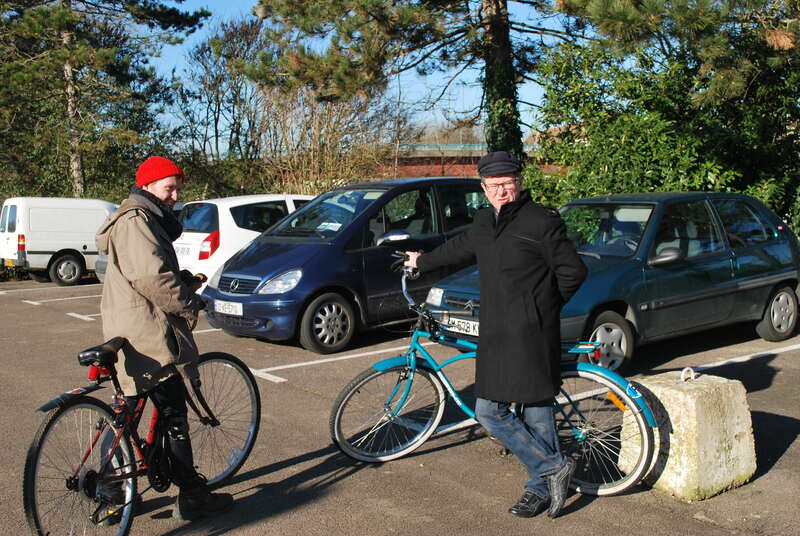 contributions towards the solution – using the bicycle to make trips into town, buying local and in-season produce, heating my home more efficiently…etc. Also, being a man to watch the pennies, my research has shown me that some of these alternatives can be very cost effective! Hopefully the savings will pay for my next Gap Year. P.S this article has been written jointly with my son Marc who is visiting at the moment. 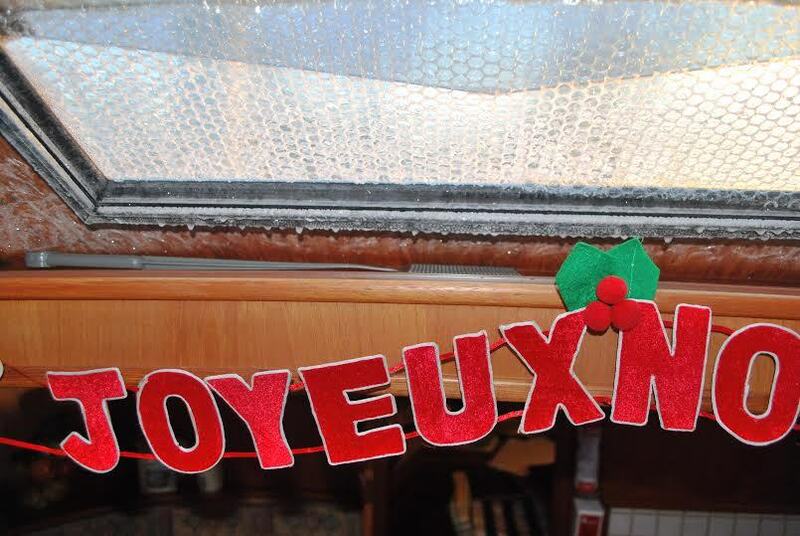 This entry was posted in Chalon sur Saone, comments on life, cycling, Guest Bloggers, Reflections on Life, Travel Tips, Visitors to C est la Vie, weather, winter and tagged climate change, Douai, how to stop climate change. Bookmark the permalink. Another Gap Year!!! You can not be serious. I’ll have to give you another planning lesson that includes contingencies.